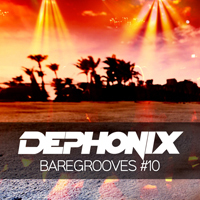 Dephonix is a long time appreciator of House music - first as a listener/clubber & then vocalist, DJ, producer & event promoter - and has had the pleasure of experiencing some of the golden eras of the music. 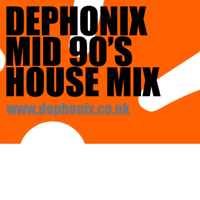 She first came into contact with House music during the late 80's via the late night television programme 'The Hit Man And Her'. This was soon followed by tapes of recorded House events in circulation at the time such as Sasha @ Universe, Graham Park @ The Hacienda. 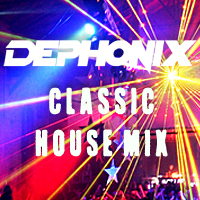 In 1991 Dephonix scanned the radio waves for House music and found the Essential Selection with Pete Tong on Radio One. She became an avid listener, listening every week without fail for 10 years recording tapes & sourcing the tracks she liked. Clubbing magazine 'Mixmag' became her bible and with each issue she poored the pages soaking up everything about House music.